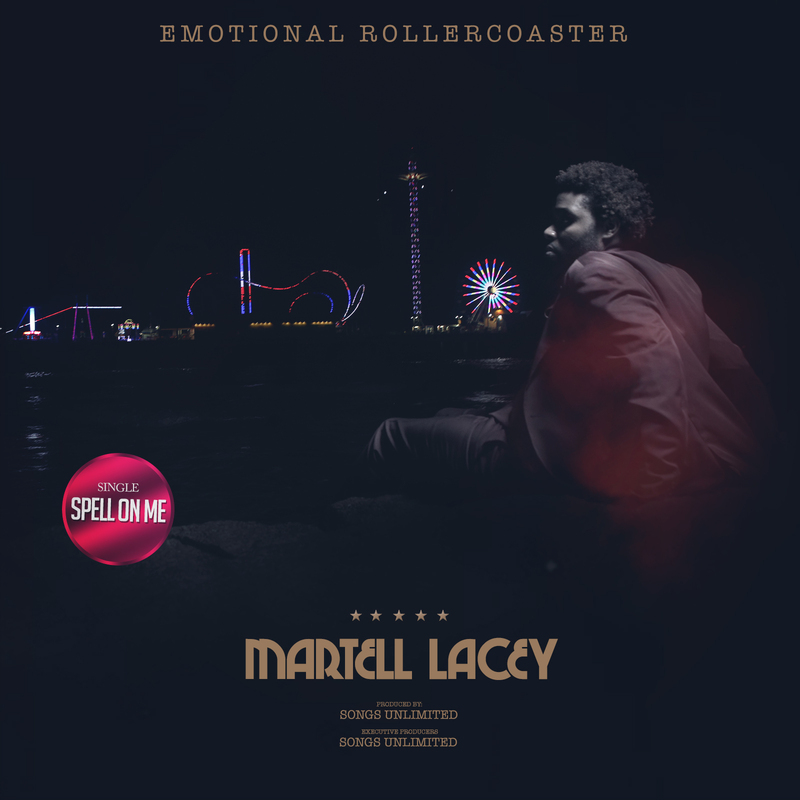 “Spell On Me” is a collaboration between Martell and a Houston production and management company called Songs Unlimited, who wrote and produced the track. Martell Lacey a Pop, R&B and Soul singer, songwriter and actor from Houston. His early roots were in the gospel and he cites artist like Michael & Janet Jackson, Stevie Wonder, Whitney Houston and Luther Vandross as his inspirations. He has started singing since the age of 12 successively performed on the locally renowned musical production DITS (Dancin’ In The Street), the Motown and More Revue and his latest EP “Emotional Rollercoaster” will be available in 2018. Now he is releasing this great track that promises to doubtless cast a spell on listeners, with an uplifting and catchy lyrics accord to him a perfect song for dancing and getting through a tough workout.